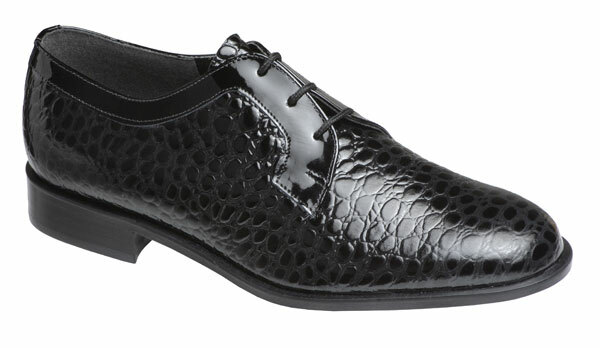 Innovative design using a unique 'nubuck' finish sole that is suitable for indoor and outdoor use. 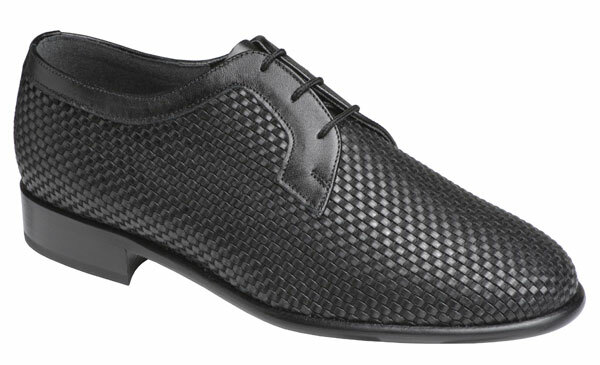 The innersole and lining provide extra comfort, making it the ideal style for both teaching, adjudicating or dancing. Regular fitting. UK sizes 5 - 12 inc. half sizes. 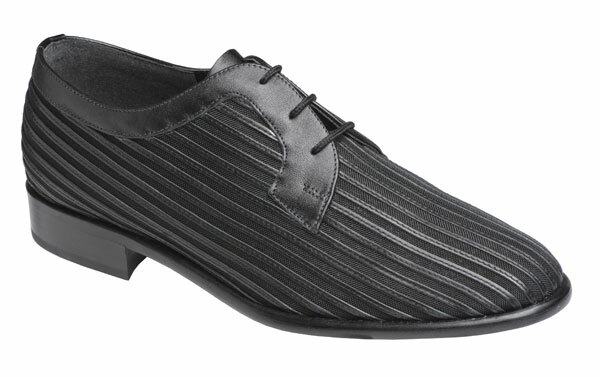 1" ballroom heel.